*looks at calendar* *does double take* WHAT? Holy crap! How is it the middle of September? 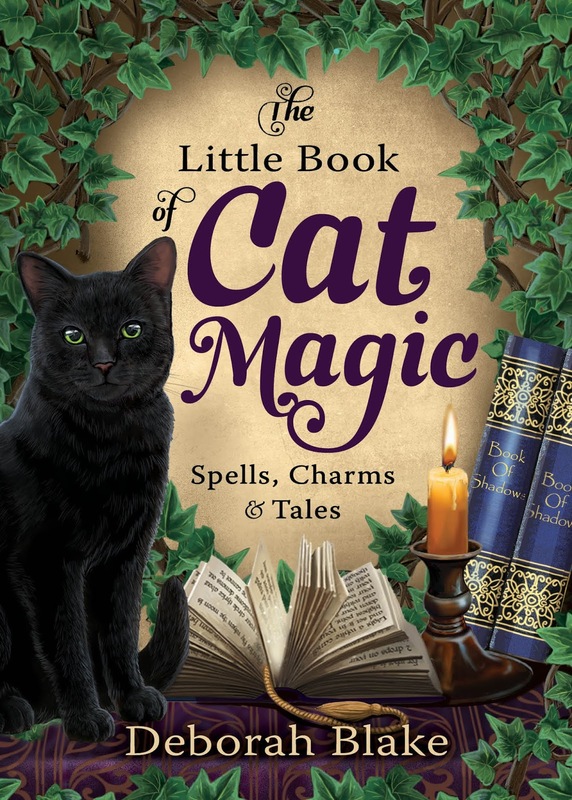 I meant to do a post at the beginning of the month, reminding everyone that The Little Book of Cat Magic was going to be out in a month. Except, well, I went out of town, and things got away from me, and now we're THREE WEEKS AWAY! (Insert Kermit flail here.) October 8th is right around the corner. 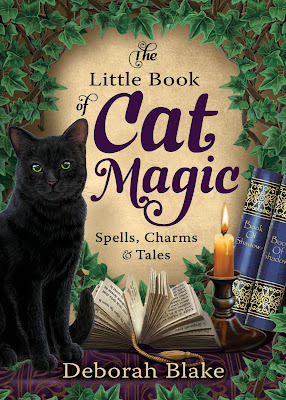 So Harry Dresden and I put our heads together and came up with a fun cat-themed giveaway full of goodies. No, the cat is not included. Why do you keep asking me? There's a cute stuffed cat (the paws come in various colors), three different bookmarks, a witch's broom pen, a cat rubber ducky (would that make it a rubber catty?) and a cool Siamese cat candle holder. As always, no purchase is necessary (although I'd love it if you'd preorder the book, of course) and all you have to do to enter is fill out the Rafflecopter form below. Yes, you get credit for things you've already done, like signing up for my newsletter, or following me on Twitter. Extra karma points for spreading the word! But reader, I had the best time! If you follow me on Facebook or Twitter, you might have seen some pictures of the amazing seafood we ate (there are no pictures of the wine we drank, but you can assume there was some). Stuart was a lovely little town, and I actually did a lot of research while I was there, since I'm working on a Women's Fiction novel with a setting based on it. Cute, quirky shops (I still wish I'd taken pictures of the shop fronts, because they had the cleverest names), fabulous restaurants, including our favorite which was right on the water, a boardwalk, and fun places to visit. But the best part--besides being with my friend--was the sky. It was amazing. These pictures are real, I promise. This was at the beach about 20 minutes from her house. We only got to spend about 25 minutes at the beach Saturday and Sunday (Saturday we got there at 8:30 in the morning and it was already 90 degrees out), but it was really beautiful. The clouds were incredible every day I was there. High tide, around 9 am. All those outcroppings are actually coral. On the main drag where all the shops were. Terry, on the pier we visited Saturday afternoon. As you might predict from one of my friends, Terry didn't last long without getting a couple of cats to keep her company in her new place. Above is little Murphy (she's probably a Bengal, and this might be the only time I saw her sit still!) and below is Lily, who actually slept with me one night. This was the small, fairly hidden beach about 20 minutes from Terry's house. Then Sunday morning, back to the beach briefly. There were so many shells there, the "sand" was actually made up of tiny crushed shell. Then we went to the Florida Oceanographic Coastal Center, which was very cool. And educational. Terry, showing off all the fish. Then it was back to our favorite restaurant, the Stuart Boathouse. We ate there Saturday, and it was so great, we went back for our last meal together on Sunday night. Of course, not only was the food amazing, but this was the view from our table! Now I'm back to reality, and catching up on all the stuff that piled up while I was gone. But I really needed the break, and I'm grateful for good friends, good food, and of course, OCEAN.